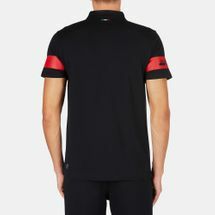 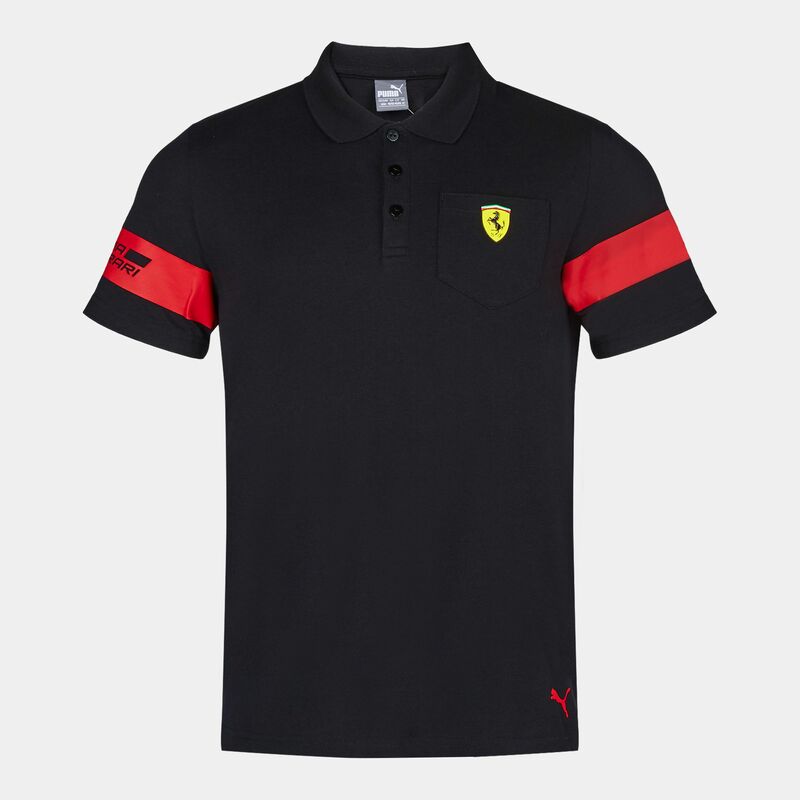 Add high street flair to a sporty look with this PUMA SF Polo T-Shirt for men. 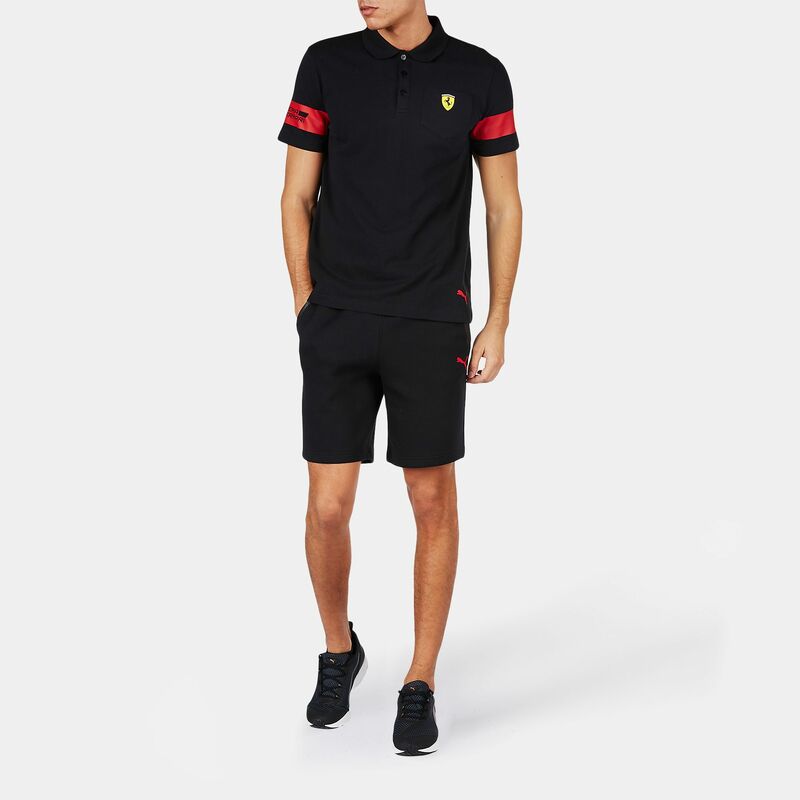 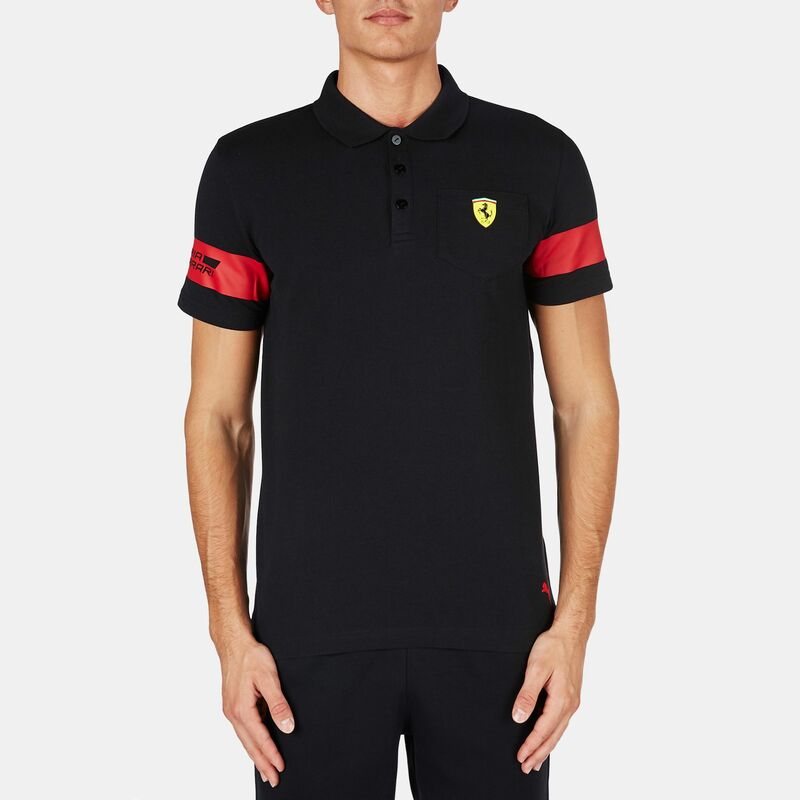 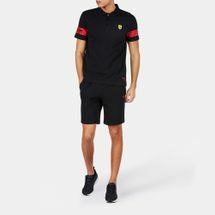 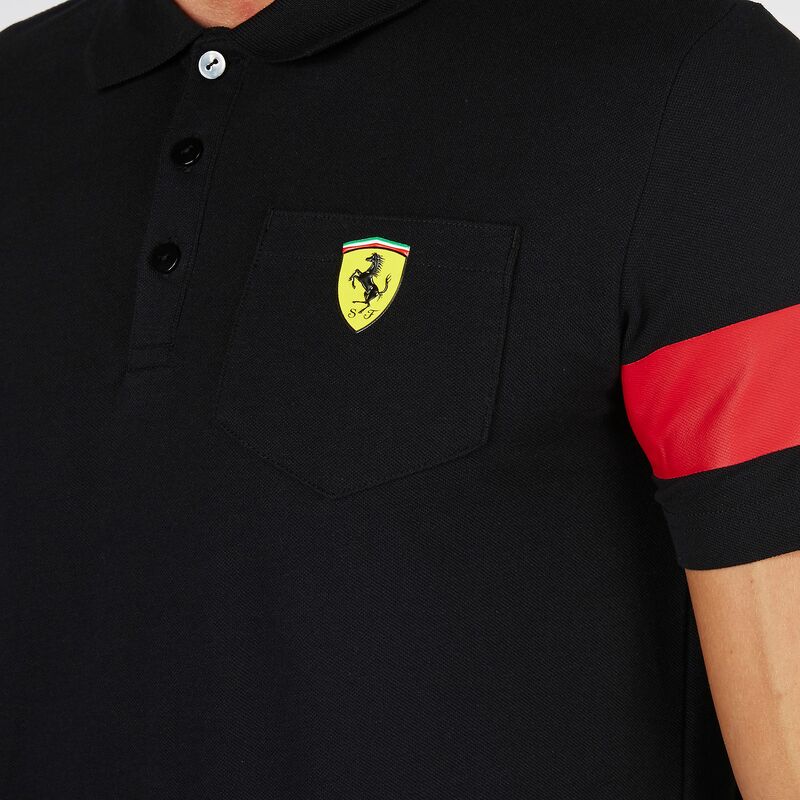 Wear your passion for racing proudly with the Ferrari logo badge appearing on the pocket. 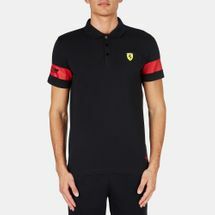 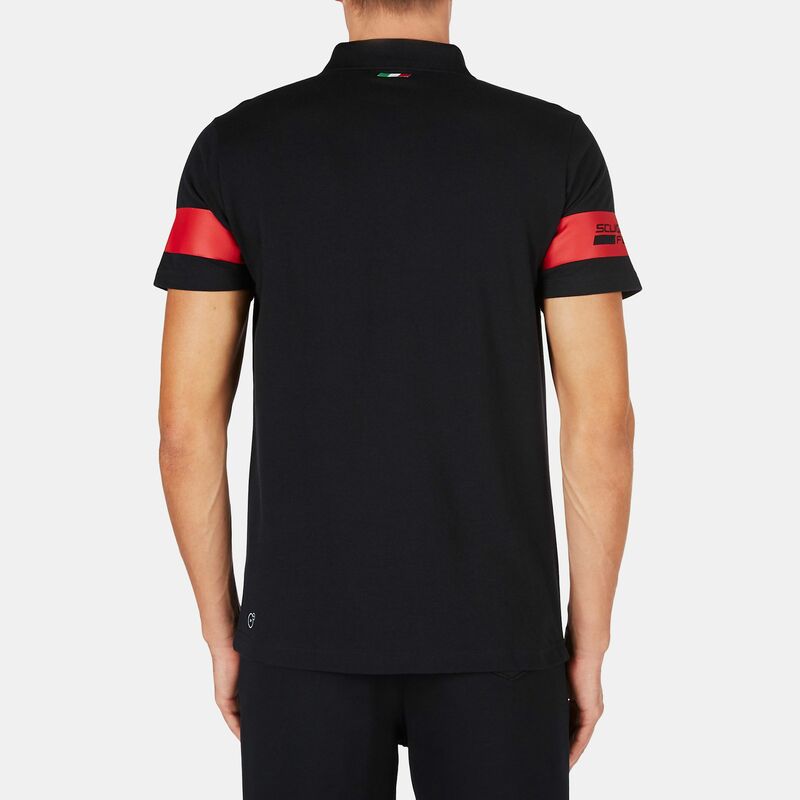 The PUMA Cat logo and Scuderia Ferrari logos appear on either sleeve, along with elements of the Italian flag.